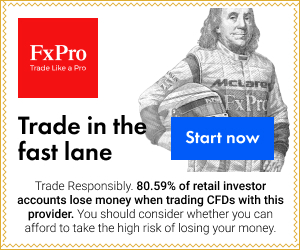 Investing.com – The Australian dollar was higher against its U.S. counterpart on Tuesday, after the Reserve Bank of Australia’s latest meeting minutes as the greenback remained under pressure following a recent string of downbeat U.S. data. AUD/USD hit 0.7809 during late Asian trade, the pair’s highest since February 9; the pair subsequently consolidated at 0.7800, rising 0.35%. The pair was likely to find support at 0.7691, the low of February 11 and resistance at 0.7879, the high of February 6. In the minutes of the RBA’s February policy meeting, the central bank said it cut rates due to the deteriorating economic outlook. Meanwhile, the greenback remained under pressure after data on Friday showed that the preliminary reading of the University of Michigan’s consumer sentiment index fell to 93.6, down from January’s final reading of 98.1. Economists had forecast an unchanged figure. The Aussie was also higher against the euro, with EUR/AUD shedding 0.35% to 1.4557.